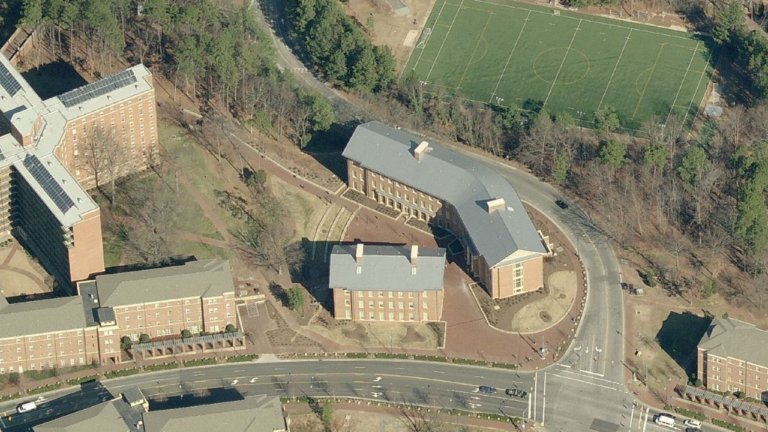 SEPI was contracted by UNC Chapel Hill to perform site surveys for the design of a new residence hall building on Ridge Road. 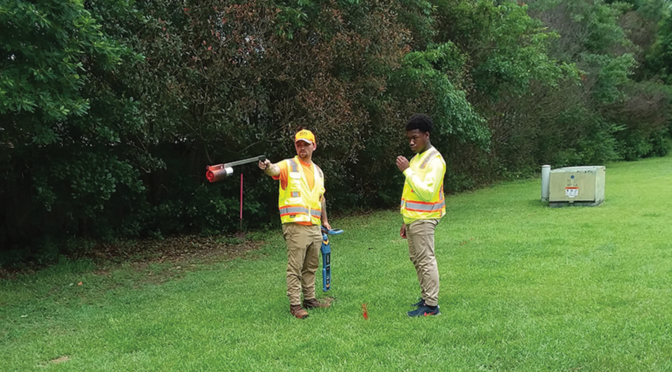 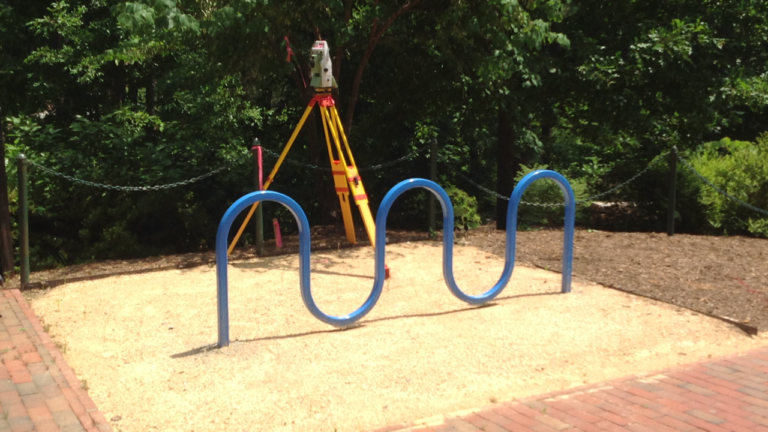 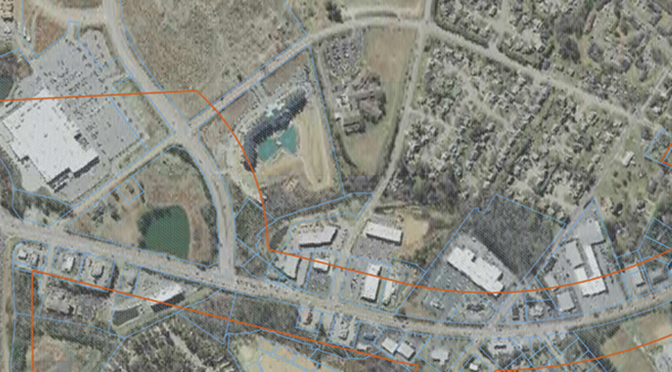 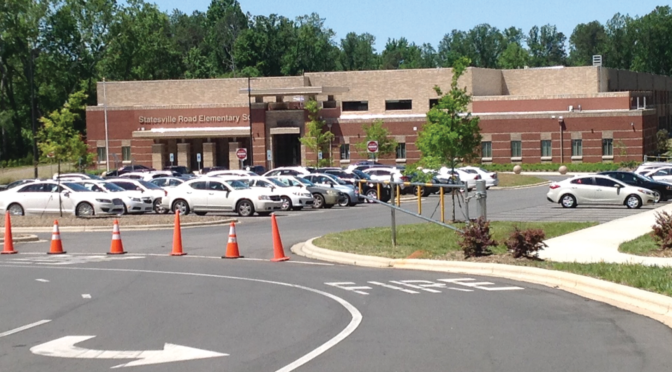 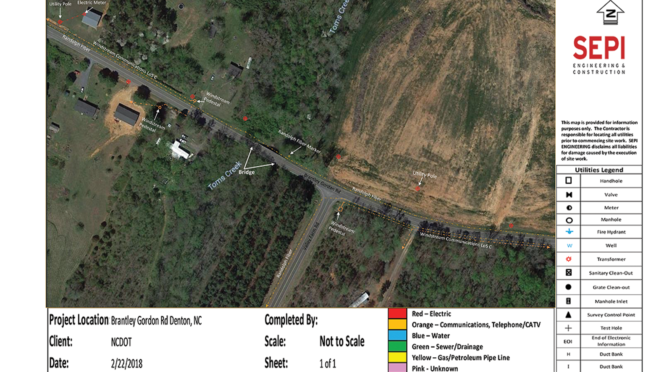 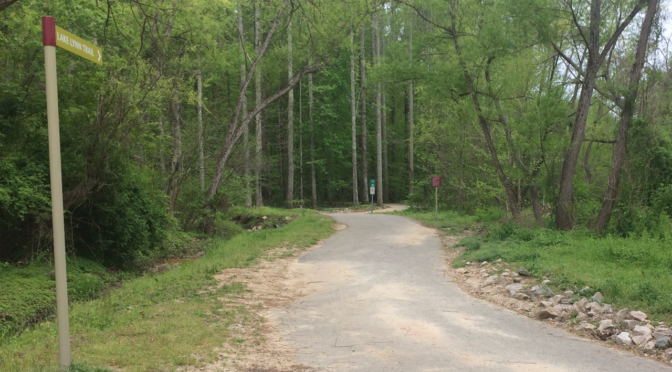 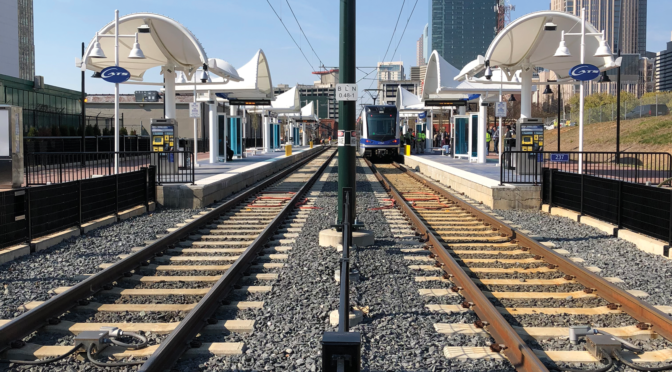 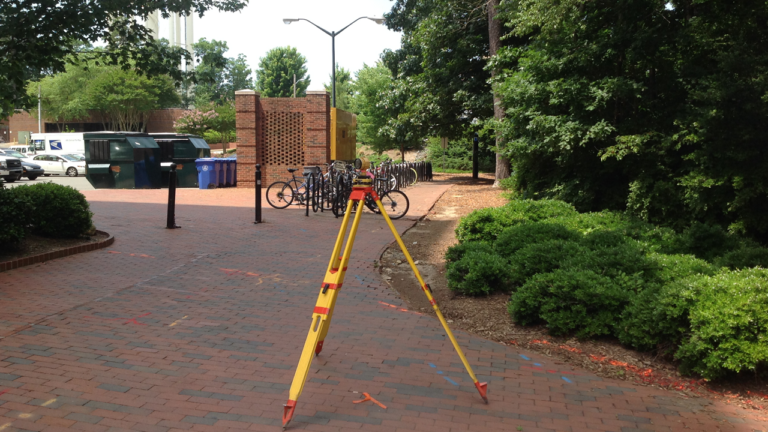 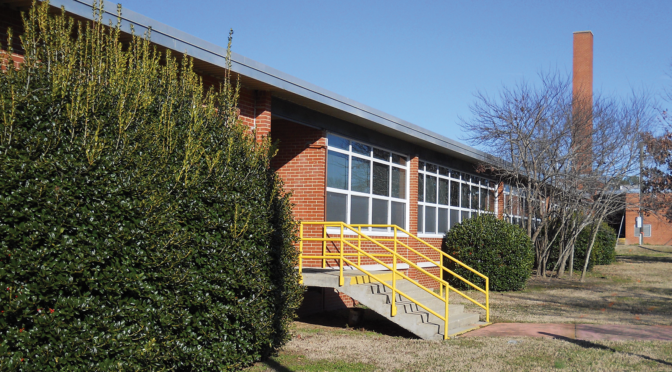 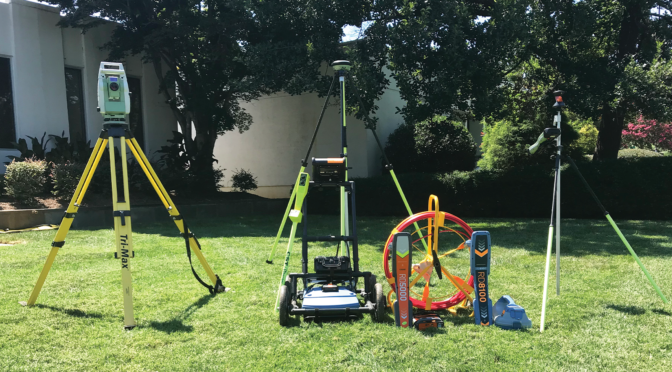 This comprehensive survey required establishing site control from UNC Chapel Hill control points, locating and identifying approximately 440 trees/landscaping, and surveying all surface features, which involved over 5,800 points. 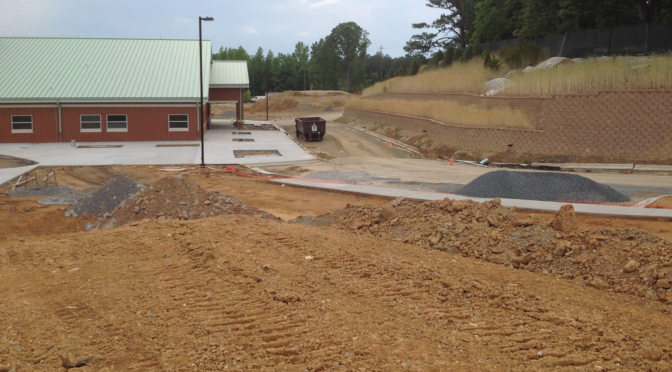 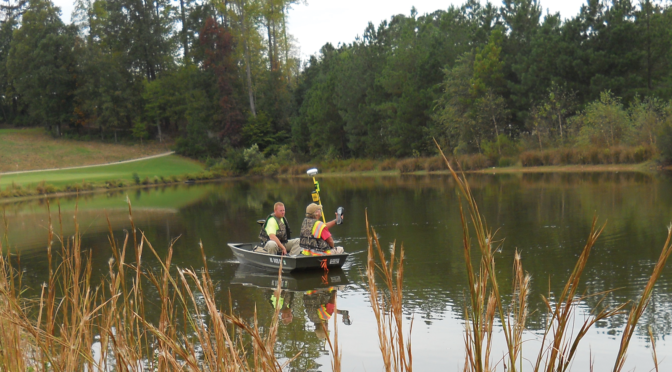 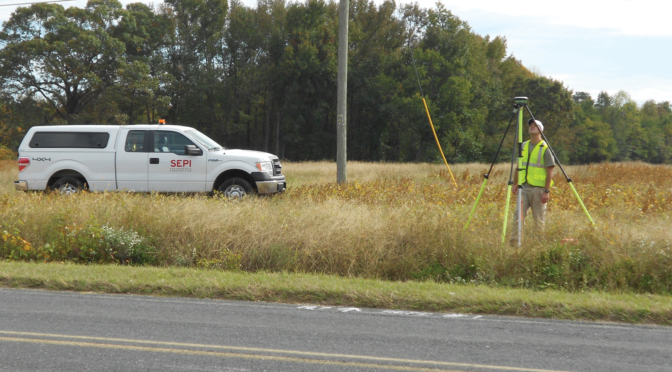 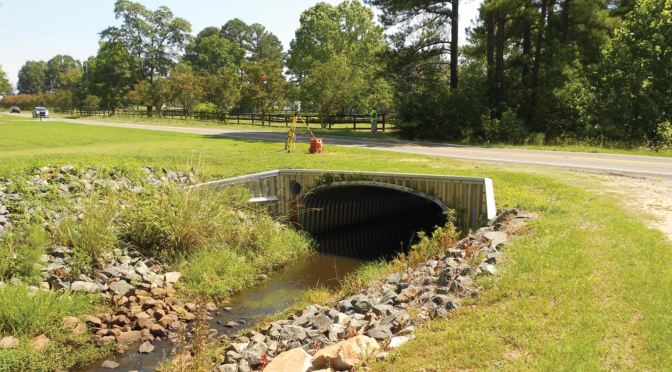 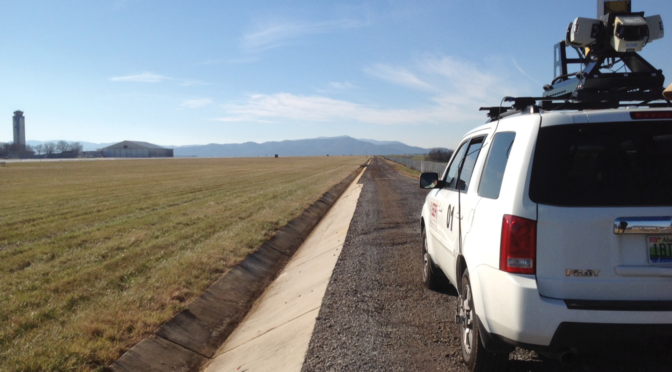 The topographic survey was completed over 7.5-acres using a 25-foot grid in most areas. 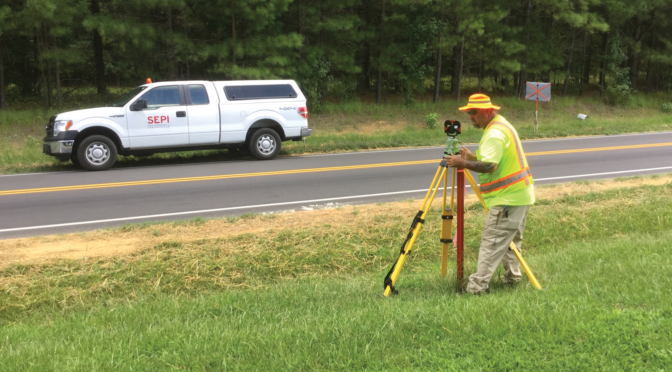 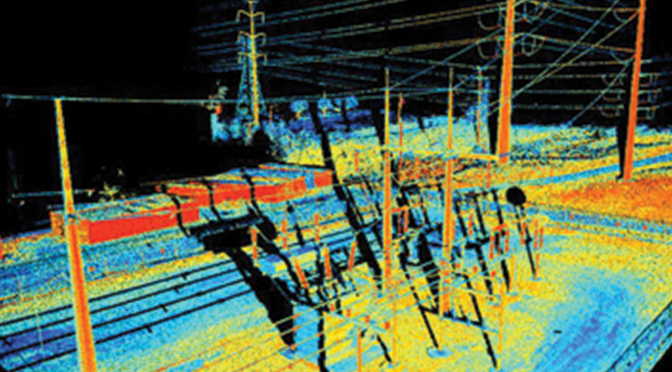 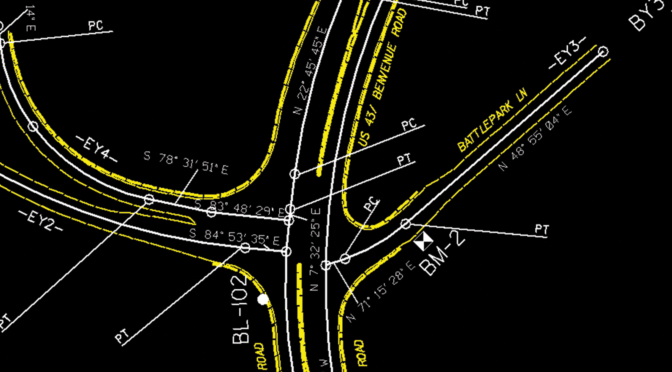 SEPI was also responsible for locating surface utilities and surface designations of subsurface utilities.